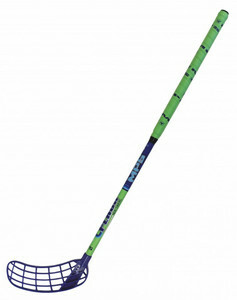 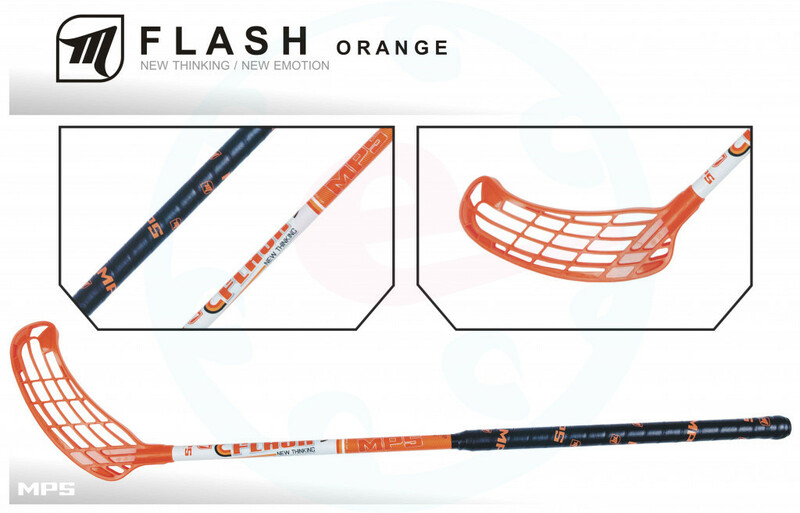 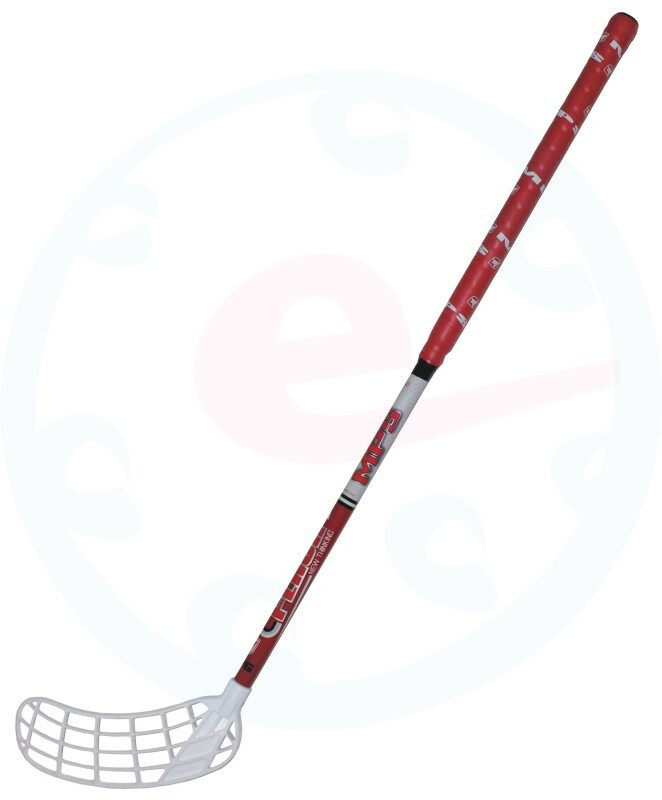 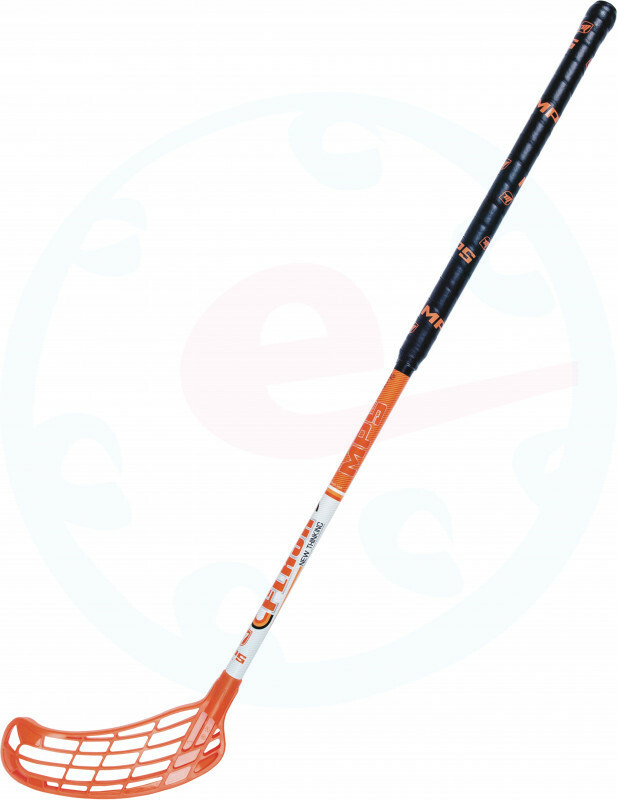 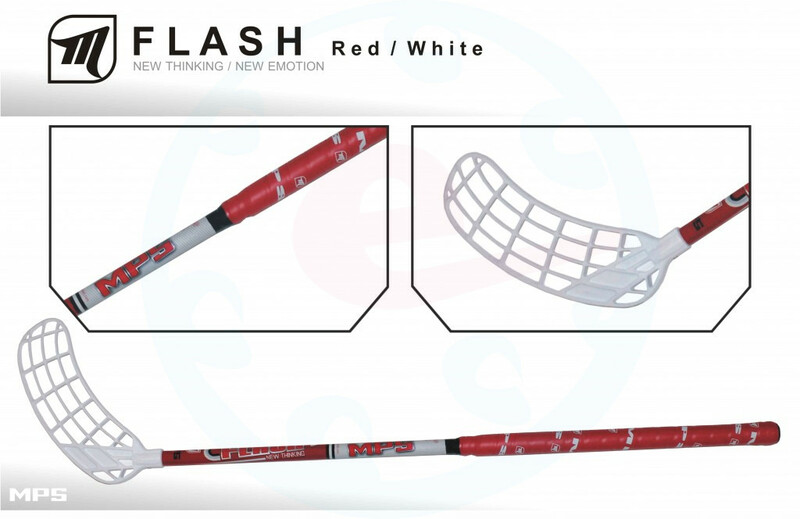 Junior floorball stick MPS FLASH made of fiberglass. 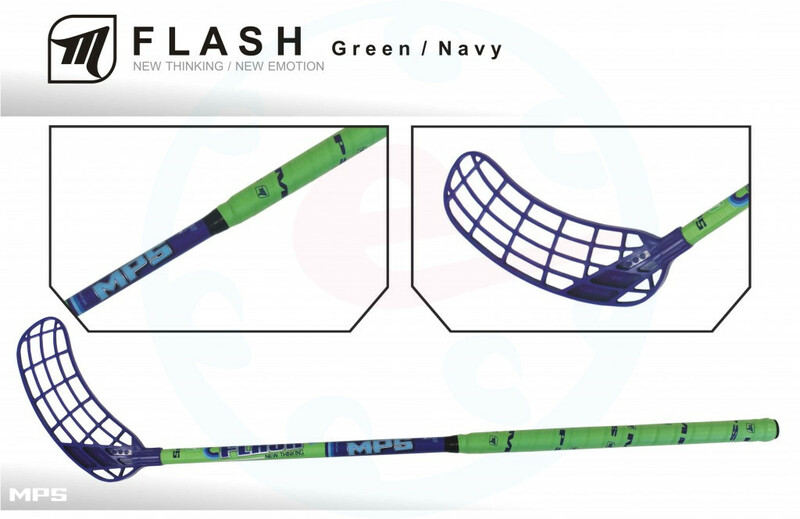 The MPS Shoot blade is certified by the IFF. 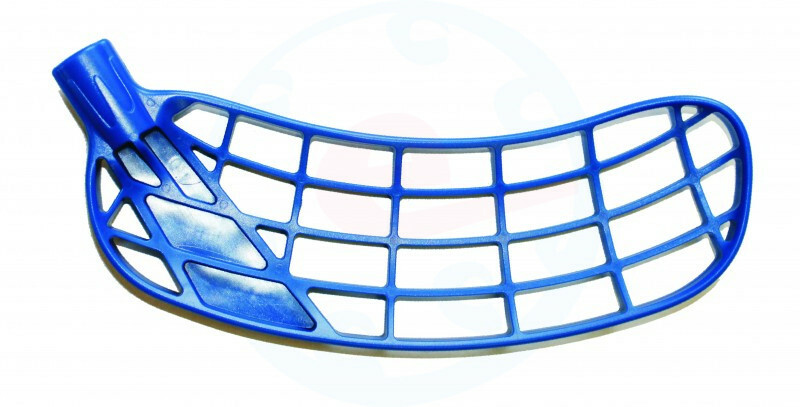 The Match Grip grip perfectly absorbs sweat and is perforated.